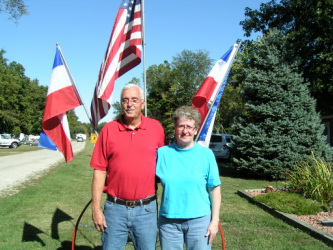 To the Charlarose Lake & Campground Website! We are a seasonal campground in Hillsboro, Indiana. We hope that this site gives you all the information you need about our facility. If you have any questions or comments, please leave us a note in our "contact us" section. Also, if you have stayed with us before, let us know how your stay was in the "contact us" section. We hope to see you again soon!! Stop by the office meet the owners/operators. 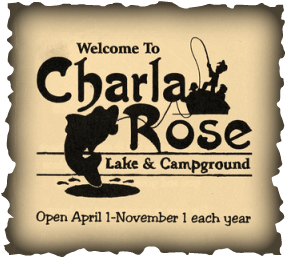 Charlarose Lake and Campground is under our 8th year ownership.